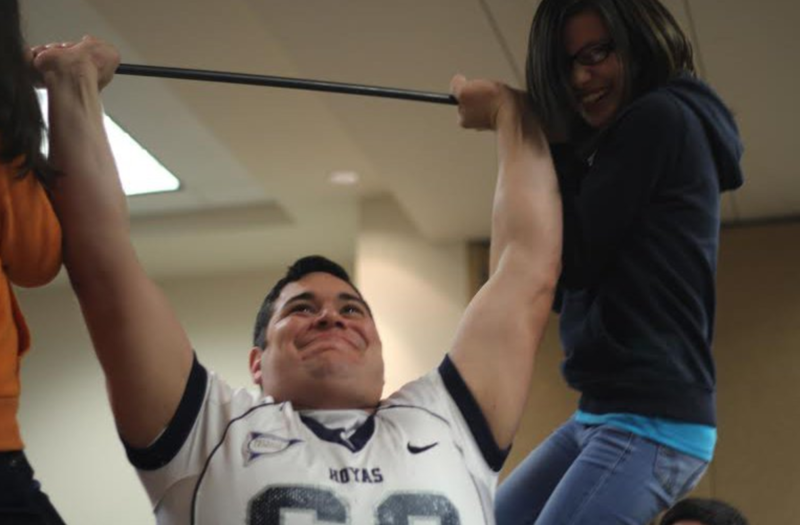 At 6′ 3″ tall, and weighing 300 pounds, Jonathan Medina is a tremendous athlete. He was not only an outstanding football player, but he was also an All-State basketball player in the big state of Texas. On the football field, Jonathan was one of the most dominant linemen in the state, and the strongest player on his team. Yet, what’s most impressive about Jonathan is that he also excelled to the top in the classroom. He graduated as one of the top academic scholar students in the nation, with a 3.9 grade point average. This was a tremendous accomplishment considering his mother was incarcerated, and he was raised by his migrant working grandparents, who only had a third grade education. Furthermore, after being recruited to play college football by many major universities, Jonathan chose to attend college at one of the top academic institutions in the nation, Georgetown University in Washington D.C. Georgetown University is a school with a rich athletic heritage of success and championships, as well as one of the most expensive colleges in the nation. 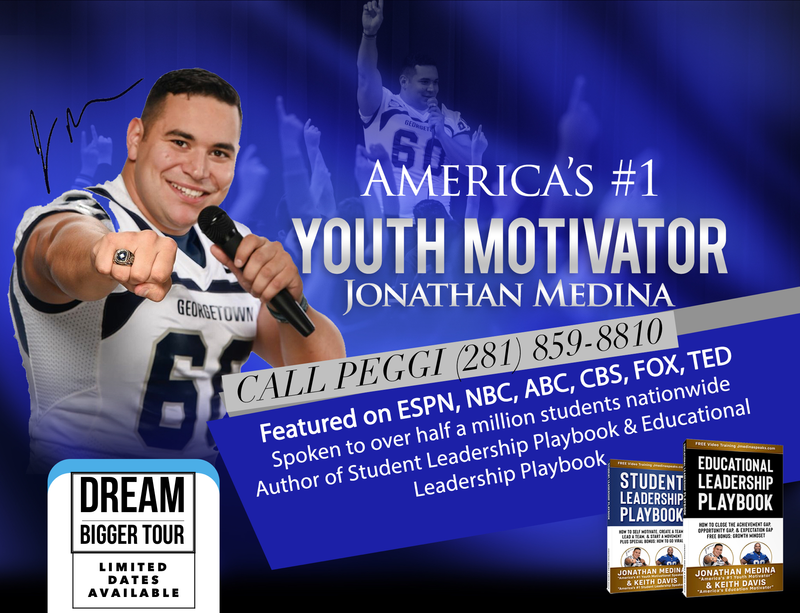 Attending Georgetown was a giant leap outside of the box for Jonathan, considering he was from a poor little border town in South Texas; yet he continued to excell in the classroom and on the football field. He became a 3 year starter on the football team at offensive line, and graduated from Georgetown with academic honors, and a degree in sociology. He is the first in his family to ever attend and graduate from college!